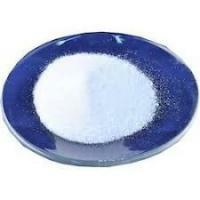 White crystalized powder, No visible impurity. 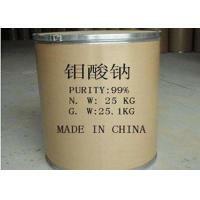 It is is one of the important intermediate products deep processing of molybdenum products and has extensive USES. 1. 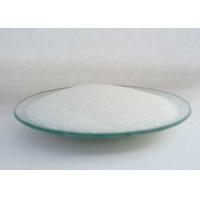 It is used as the catalyst in oil industry and artificial wool. 2. 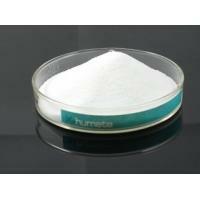 It is used as trace element fertilizer. 3. 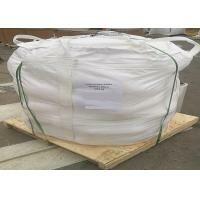 It is used as fabric fire retardant, flame retardant. 4. 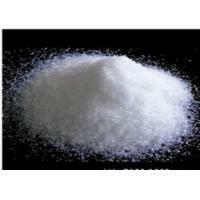 To manufactue ceramic pigment, pigment (molybdenum red, help dye) and other raw material of the molybdenum compounds. 5. 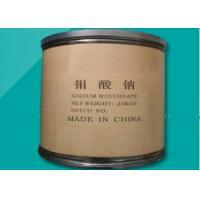 It is used in the manufacture of molybdenum bars, molybdenum bars, molybdenum plates, molybdenum powder. Stored in a cool, dry warehouse to prevent the hot and humid. Shaanxi Huaxing New Material Co., Ltd. was founded in July 2004. It is a high-tech company which integrates R & D, industrial production and trade. 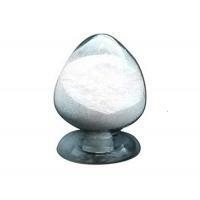 The company is based on the molybdenum industry in Shaanxi, facing the domestic and foreign markets, mainly engaged in producing and selling molybdenum oxide,ferro molybdenum,ammonium molybdate, sodium molybdate, molybdenum powder, molybdenum metal products etc.The company has a convenient transportation and beautiful environment. 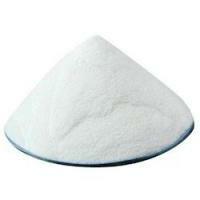 Its annual output is 2000 tons of molybdenum oxide and 2000 tons of ammonium molybdate series products. Its quality is stable and reliable, and is well received by customers. Since the founding of the company, adhere to the concept of "attitude determines everything, details determine success or failure" , its products are sold to more than 10 Chinese provinces and 3 countries. By providing excellent products, reasonable price and good after-sales service,the company can meet various types of customer needs and has won high praise and trust market. The company takes the management concept of " loyalty to the enterprise, customer service, the return of society, the benefit of the place" as the basic purpose of the enterprise culture. We strive to build a modern enterprise with a strong cohesiveness, high - tech equipment, high quality talents, high - efficiency management, high quality products and high quality service. The company will continue to meet the requirements of customers. We sincerely hope to work with all sectors of the community and customers to establish various forms of complementary and win-win cooperation in the tide of market economy.